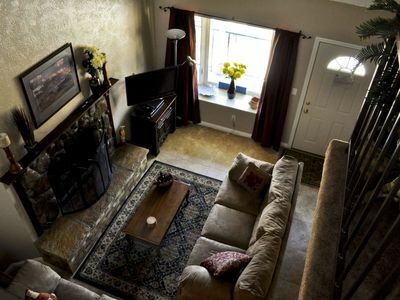 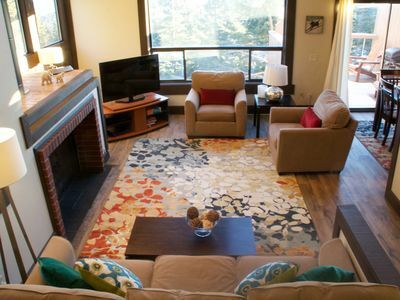 This 2 Bedroom 2 Bath unit sleeps 6 in comfort, located in Plaza Building. 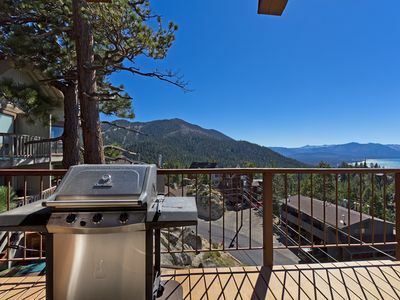 The 302-unit resort features Deluxe Hotel Rooms, and One and Two Bedroom Condominium Suites. 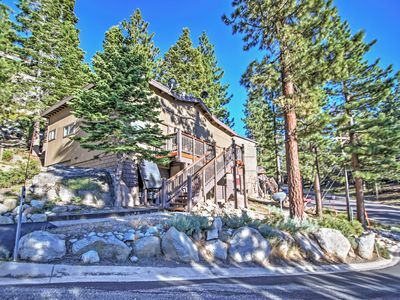 With access to Full Spa and fitness center. 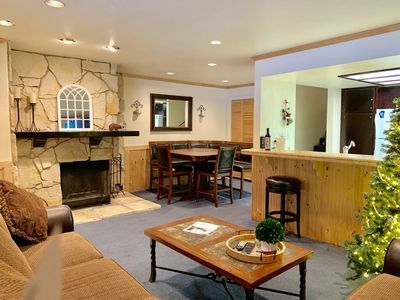 Indoor/outdoor swimming pool, Separate Steam rooms, locker rooms with showers. 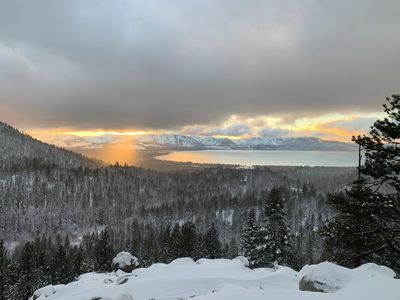 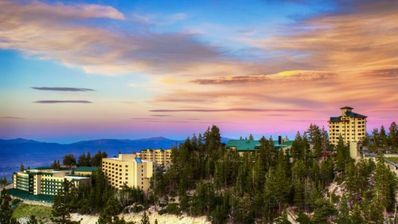 Overlooking the breathtaking Carson Valley, and nestled on a spectacular Sierra Nevada ridge above Lake Tahoe, 11 acre hotel resort offers year-round accommodations with panoramic views and luxurious accommodations. 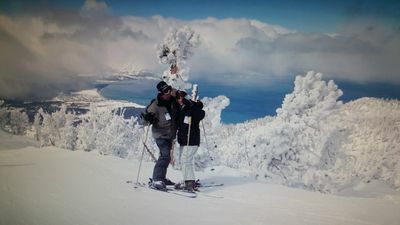 The First Class hotel resort is located on Heavenly Ski Resort's Nevada slope, with ski in/ ski out access to Stagecoach Lodge and ski chair lift via Skier Express lift. 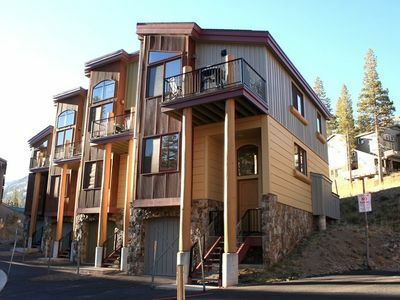 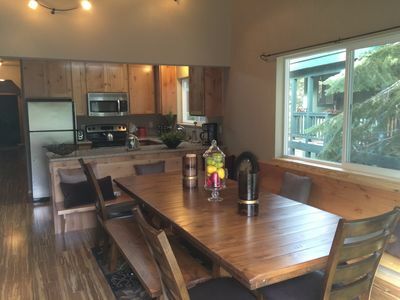 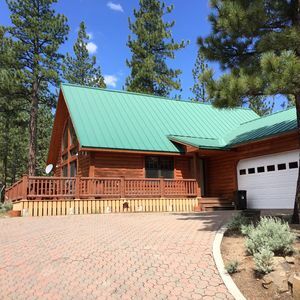 Luxury 2 bedroom, 2 bath condo at The Ridge Tahoe in South Lake Tahoe!